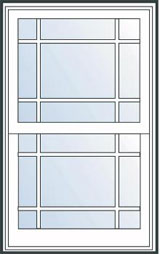 Renewal by Andersen gliding windows bring modern, functional, and elegant characteristics to your home. 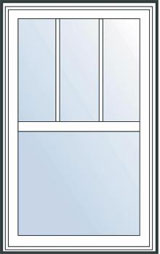 Gliding windows feature at least one sash where one pane of glass slides past the other to provide exceptional views and avoid windows swinging outward from your home. 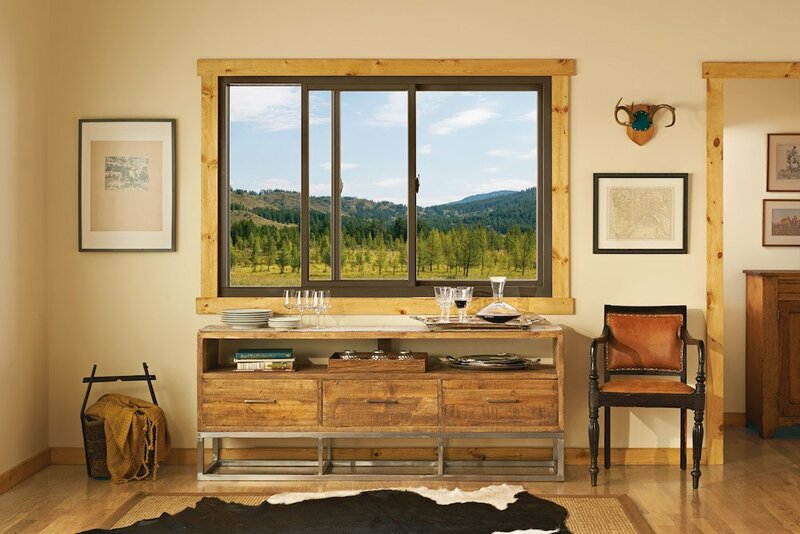 This style fits well in contemporary homes and boasts simple operation and minimal maintenance, making them a viable alternative to classic double-hung windows. 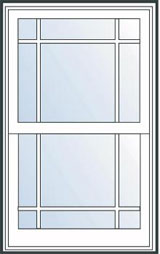 You can choose from a range of exterior colors and interior finishes for your gliding windows. 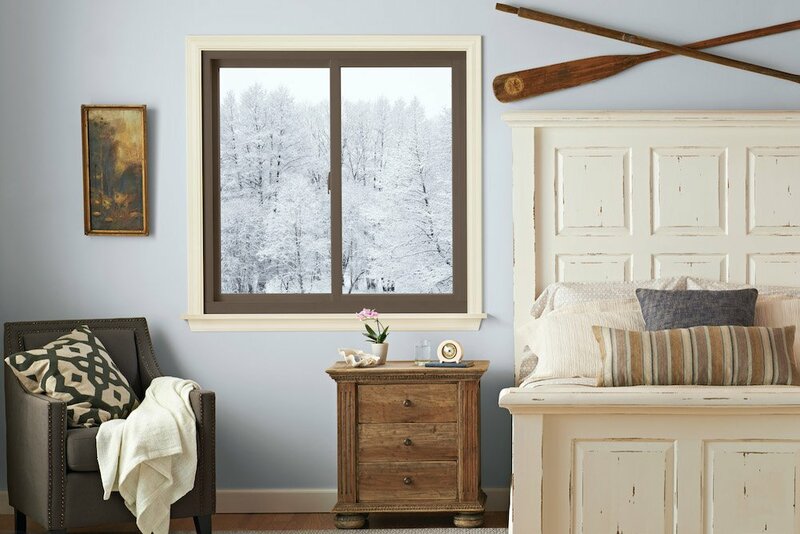 Our experts in replacement windows will work with you to choose the perfect combination of colors, finishes, and hardware to match the décor of your home. 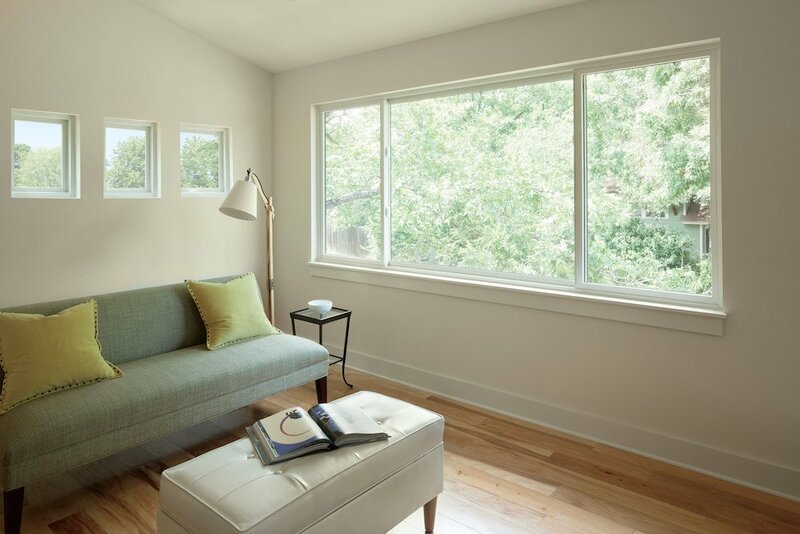 All gliding windows installed by Renewal by Andersen come complete with a standard screen that can be upgraded to Renewal by Andersen’s exclusive TruScene® insect screen, which offers 50% more clarity and are virtually invisible. 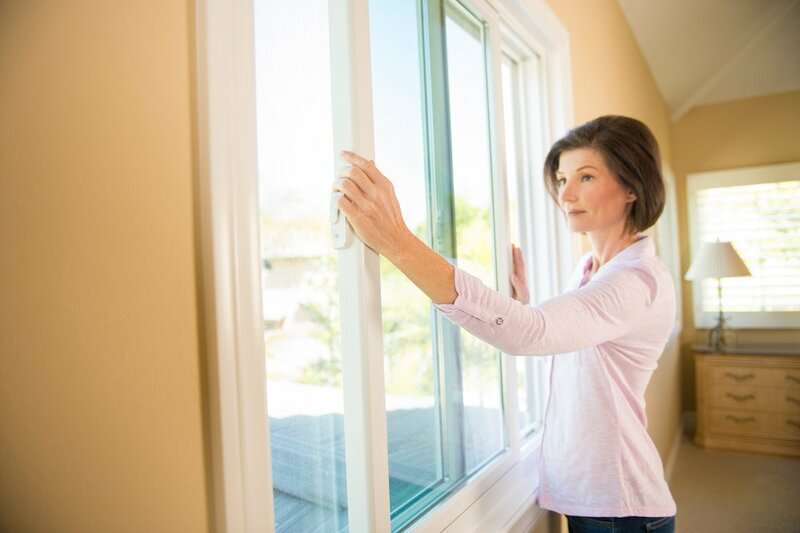 TruScene insect screens are made with a micro-fine stainless steel mesh that’s one-third the diameter of our standard screen wire to let more fresh air and sunshine in and keep some of the smallest insects out. 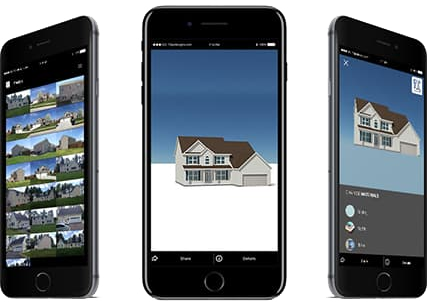 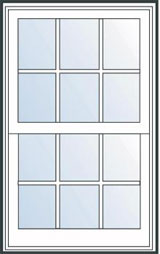 **Values are based on comparison of Renewal by Andersen double-hung insert window SHGC to the SHGC for clear dual pane glass non-metal frame default values from the 2006 and 2009 International Energy Conservation Code.